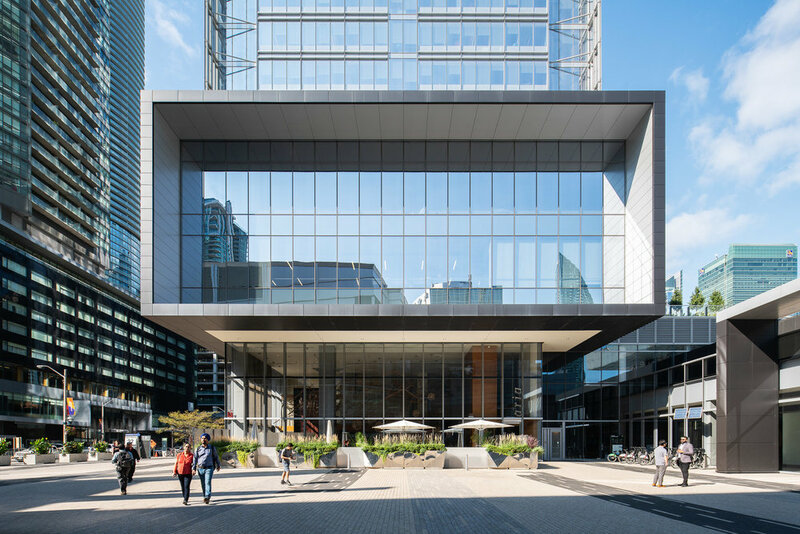 Earlier this year, I had the pleasure to photograph Telus House for Sweeny &Co Architects. 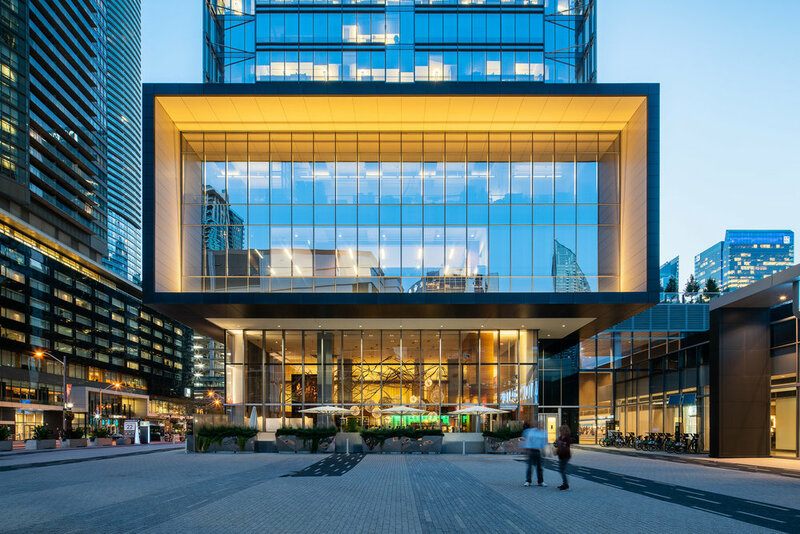 Located in the Financial Southcore, the tower was completed almost 10 years ago, so the architects thought it’d be a good idea to refresh their photography. The main exterior feature of the building is the podium and the large “box” on each side. Again, it’s interesting to see how it changes at different times of day. The context of the building is important, as it it close to Union Station. Showing the station and foot traffic in the images was key.